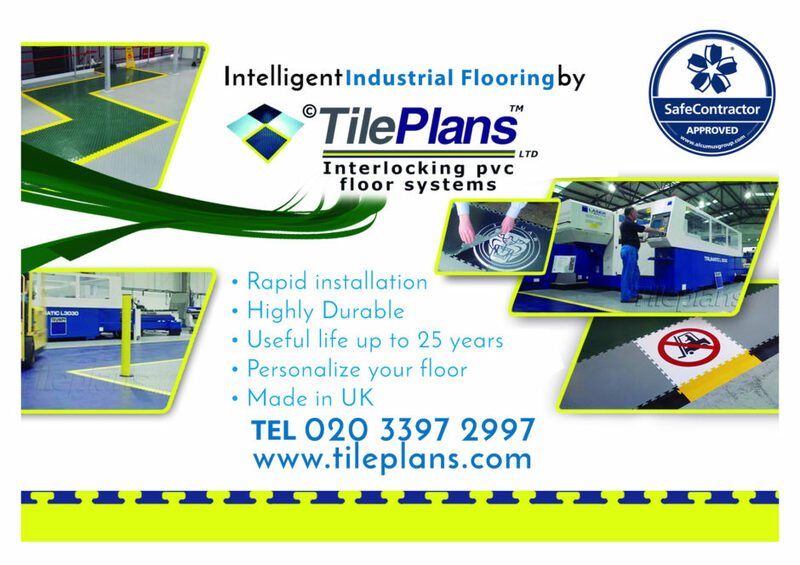 TilePlans are the market leading specialists for Heavy Duty PVC Interlocking Flooring Tiles for Industrial usage. We Survey, Supply and Install worldwide and offer expert advice and support for the self install customer. Our many customers will give 100% references of our unique tile system, of it’s key components ensuring durability and long lasting properties. We are also classed as gold standard supplier by our European customers and operate under World Class standards set by major international brands. Results achieved exceed expectations every time. See also – our Lighter Duty tiles range as Commercial or Garage Flooring. TilePlans supply and install long lasting PVC Interlocking flooring tiles which offer cost-effective benefits for industrial, commercial and domestic customers. TilePlans hard-wearing industrial floor tiles represent an excellent investment for factories, warehouses, and workshops. 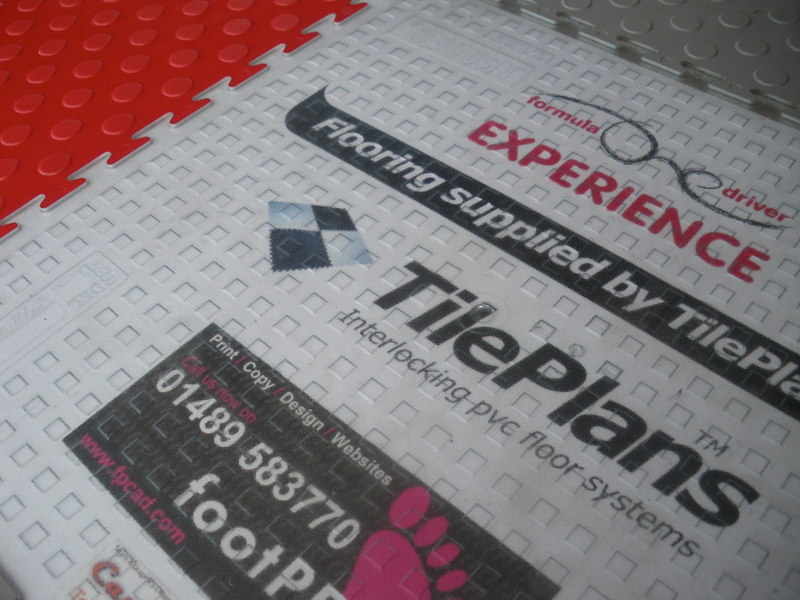 Designed to be robust, TilePlans interlocking floor tiles are also widely used for garage flooring. PLEASE NOTE: ALL DATA AND ADVICE IS OFFERED FOR GUIDANCE PURPOSES ONLY. IT REMAINS THE RESPONSIBILITY OF THE END USER TO DETERMINE FITNESS FOR PURPOSE AND CARRY OUT APPROPRIATE RISK ASSESSMENTS DEPENDENT UPON THEIR PARTICULAR REQUIREMENTS.